I'd like to welcome Sturgeon General to the small but growing Rational Pastime audience. 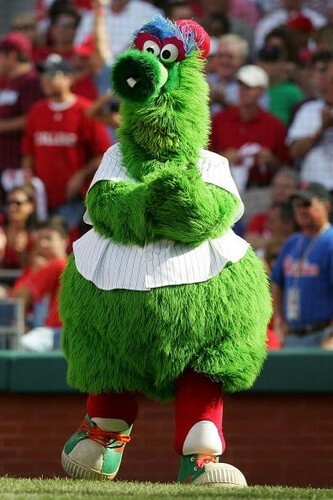 SG is a coach, an educator and a long-time Philly Phanatic. Today we're publishing what is his first, but hopefully not last, post for RPBlog. Best part about this is the Google ads at the bottom of the page for sturgeon fishing and great caviar deals.